Drainmasters is dedicated to serving you with the best quality services with the most affordable rates. Please watch the following video and then fill out the form below for a free quote today! Drainmasters is your one stop solution for all your plumbing needs! We ensure your complete satisfaction. We have over 17 years of plumbing service experience and have been doing plumbing services all over Ventura County! Call us today! 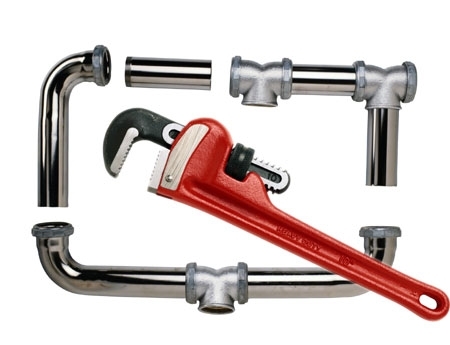 DrainMasters is your solution to all your plumbing service needs. We ensure your complete satisfaction. We have over 17 years of plumbing service experience and have been do plumbing service all over Ventura County. Contact us today! No Plumbing Service Job too small or too big! Mention our special code: "drainmastersonline" to get 10% off any job*! We offer property management plumbing service rates! Additionally Commercial accounts get net 10. Don't forget our $49 cleanout special for any 2" drain. Customer service is very important to us our main goal is customer satisfaction. We want to be your plumber for life. We are competitive with our pricing. We will try to beat any pricing. No job is too small or too big for us. We warranty all of our workmanship. Depending on the specific job performed, warranty timeframes will vary. 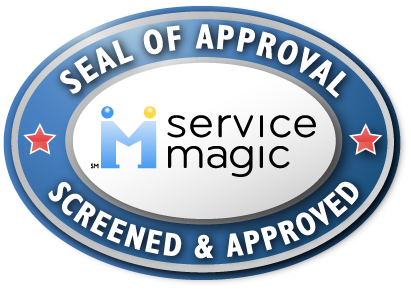 Our Customers Love Our Services! See Below For Our Most Recent Reviews!